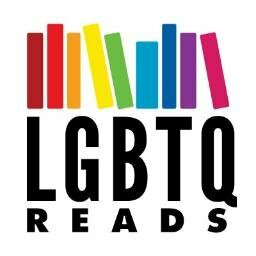 I’ve been doing a lot of hunting for cheap LGBTQ YA lately, as one of the easiest things for people in book world with some disposable income to do is donate. And if you don’t already have on hand to do so, here’s where you can stock up! Store posted will be wherever I found it the cheapest. Any Amazon links are affiliate for this site.